Traditional Houses Good Condition - Property for sale. 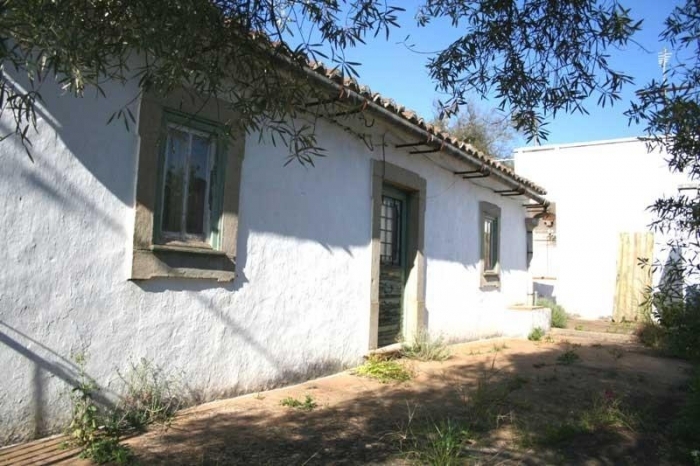 The property consists of a small house and a large traditional cottage, both of which can be restored. They are set close to each other on the same plot with south facing country views, and have two urban numbers. Within walking distance of shops and restaurants. This listing has been viewed 737 times.